Continuous inspection is the new paradigm in code quality management. Continuous Inspection is a holistic, fully-realized process designed to make internal code quality an integral part of the software development life cycle. Forget about the past. Fixing the leak means putting the focus on the “new” code, i.e. the code that was added or changed since the last release. Things then get much easier. Humans are always making mistakes and we must be able to detect them as soon as possible. Continuous integration helps you to automate build, testing, packaging, code inspection and all the task needed to release a new version. Or maybe you know it as your source version control (Git, Subversion). No branches, feature branching, release branching, team branching, ... We can help you to design the best strategy for your project. On one side is the source code, and on the other side is the generated packaged product and all its dependencies. You must manage both of them, including your own libraries and third-party libraries. Using our own testing framework (or using a third-party solution) we can help you to reduce time, increase test coverage and improve your testing strategy. Because code quality must be certified against standards. Using quality models like SQALE, CISQ or ISO 25000 your software could be recognized with well-known quality certificate. Software Development best practises, tools, continuous inspection, continuous integration, continuous deployment, unit testing, ... We love to transfer our knowledge. Because code quality improvement is boring. If you see it like a game then your team will be motivated and will enjoy fixing bugs. Unleash the potential in every team. SonarQube and Jira, better together! Code quality in your Jira project tab panel! SonarQube and Confluence for better collaboration. Your code quality available in Confluence for all your teams! Visualization comes to the rescue. Display your JIRA issues like never before. Your source code like never before. Display your software and quality metrcis as a 3D city. Spanish localization pack for SonarQube. "To become a singular and recognized reference in software quality assurance and process management, with a perfect implementation for continuous improvement and an unquestionable prestige." Keep It Short and Simple. We make things in an easy way, removing complexities. "Transparency" removes ambiguities and misunderstandings. Our methodologies are updated on daily basis and promote a very high quality degree, this causes ourselves great confidence in what we do and it guarantees that we will do it right at the first attempt, walking towards excellence. The ability do things in a different way allows us to be creative and offer differential solutions. We are always "reinventing ourselves" once and again in order to offer the best possible service. Our team is the main asset of excentia and their motivation is fundamental, as well as their involvement in what they do and in the company, carrying an active role in their work. We enjoy what we do, we make it with love and passion. Effective and efficient decision making with great empathy and sensitivity with our customers and their problems. EMPRENDEDOR XXI awards finalists, CRECES XXI category. 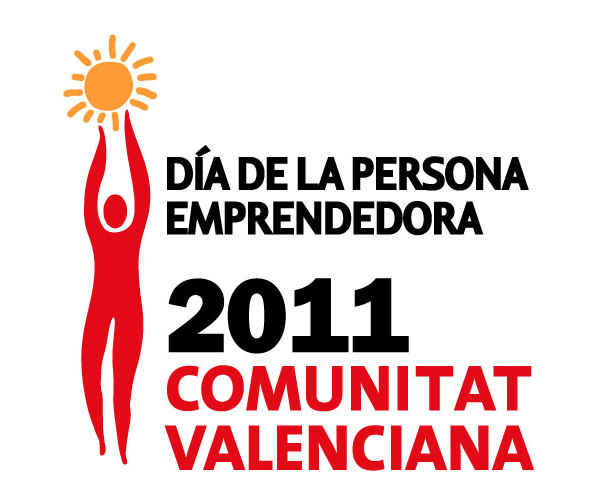 Awarded with the special prize of the Council of Chambers of Commerce of the Valencian Community. Awarded in 2010 with one of the top 10 national awards. There's nothing better that your feedback. We love it! "Our organization has now better stability, fiability, performance, but overall, credibility." "We finally know how good or bad is our code, using standard metrics and measures. Now we can focus and put our efforts in continous code improvement and get instant feedback about it. Code Quality is now a must have and it is part of our development cycle." "This project gave us visibility, both internal and external, of all the things we do. Now we have a clear vision of the whole service, inputs, resources, checkpoints, outputs, and all the relationships between them. And then, continuous improvement..."
"The organization has improved the way we provide the service by including new process in an easy way. We can also get real-time analytics by business area and focus on continuous improvement."